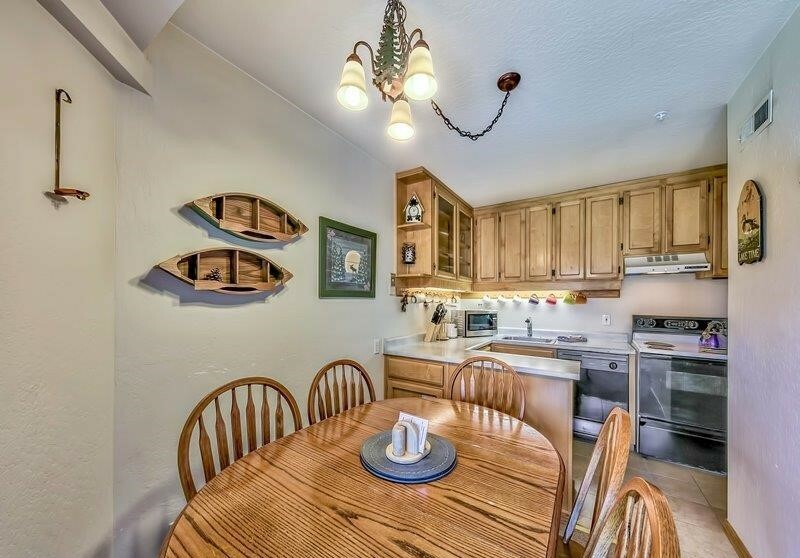 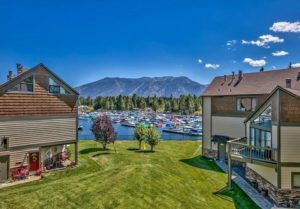 If you have been searching for homes for sale in Tahoe Keys, don’t miss this Tahoe Keys condo for sale. 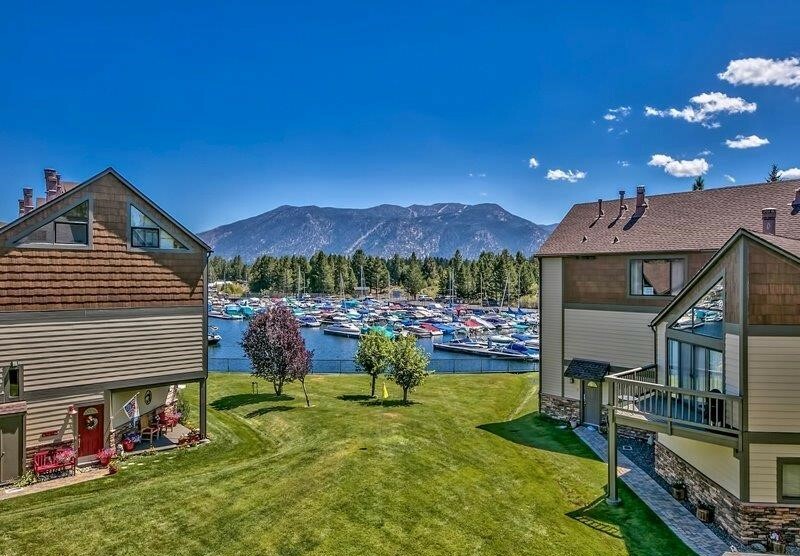 Now offered at $435,000, this beautifully upgraded and decorated condo is the ultimate waterfront property offering picture perfect views of the marina and Heavenly Valley Ski Resort. 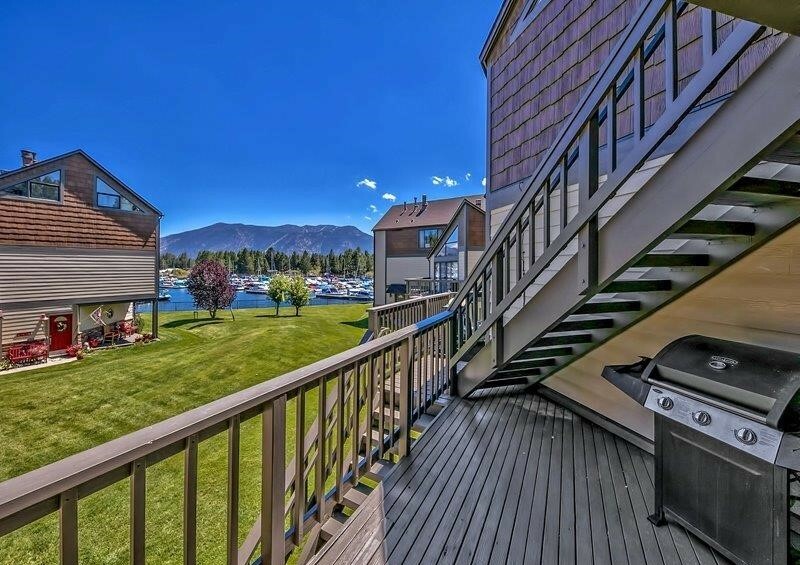 Overlooking lush green lawns, this attractive Tahoe Keys condo for sale includes an attached garage and a boat slip just steps away from your door. 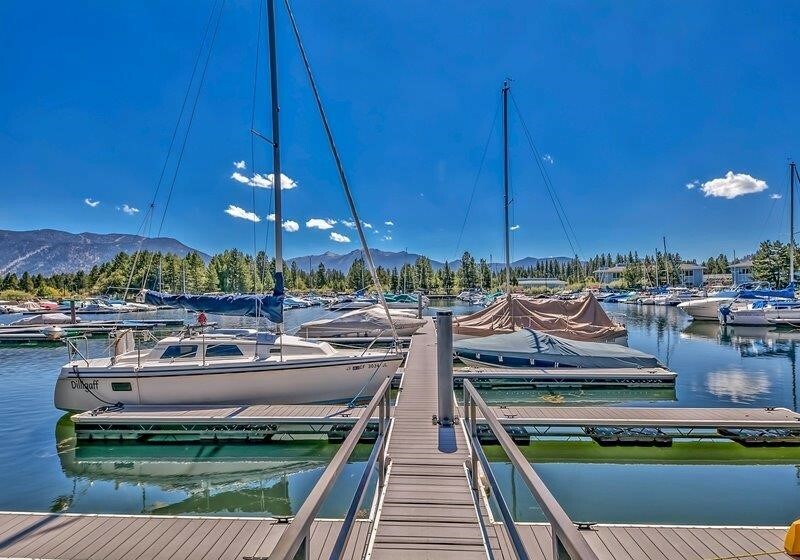 Imagine being able to be on the lake in just minutes! 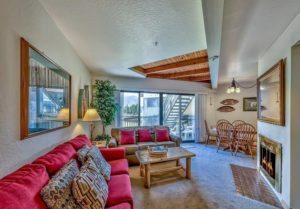 The living room features a built in, fireplace and easy access to dining area and kitchen which shares a slider out back. The kitchen is clean, light and bright and allows for easy entertaining. 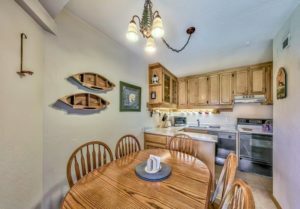 If you have been looking for homes for sale in Tahoe keys, with two bedrooms and one half bathroom, this is a must see. 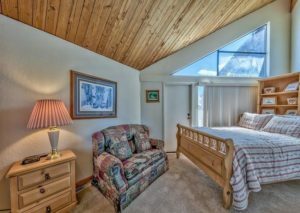 The master is nicely sized with vaulted ceilings, slider to deck, private master bath and is the perfect retreat after a long day. 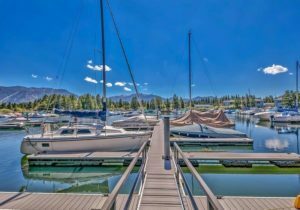 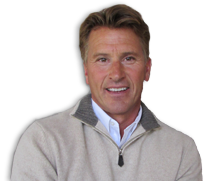 One of the perks of owning a Tahoe Keys Condo for sale is that you have access to home owner amenities such as a private pool, beach, club house and sports courts. 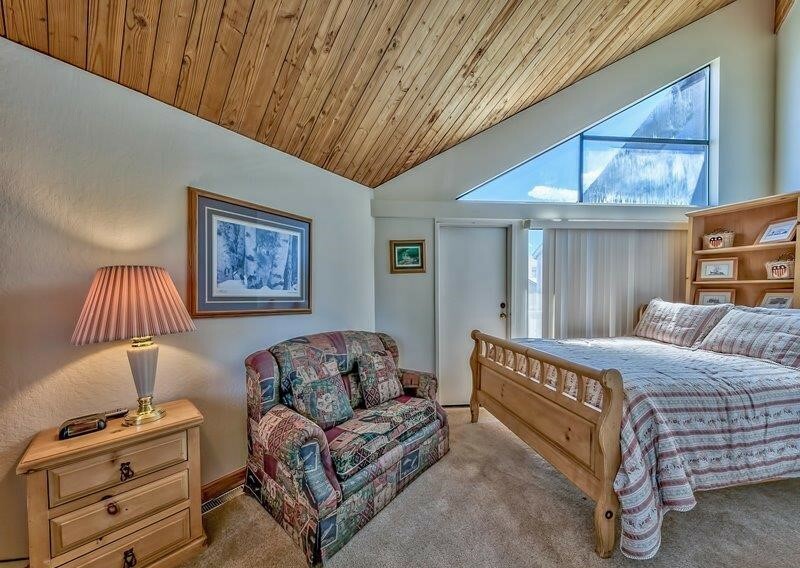 Not to mention close proximity to local beaches, trails, ski resorts and popular locally owned businesses. The recent exterior makeover is finished with attractive stonework and low maintenance Smart Siding. 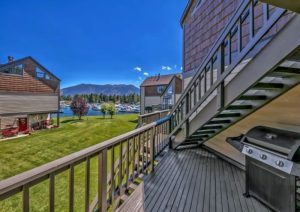 For more information on this townhome or homes for sale in Tahoe Keys in general, feel free to give me a call. 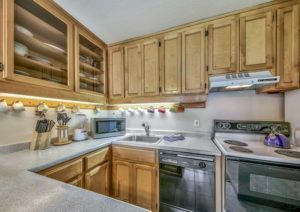 I would be happy to help!